The MLS Cup champion Sounders will play their first two 2017 matches on the road. The home opener at CenturyLink field is March 19 against the New York Red Bulls. 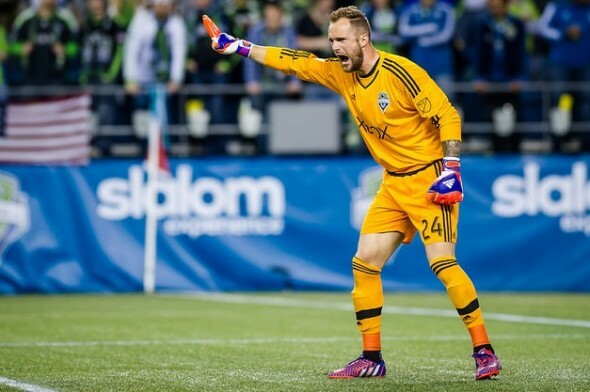 The MLS Cup champion Seattle Sounders will launch their 2017 regular season March 4 on the road against the Houston Dynamo. The Sounders will play their second match on the road March 11 at Olympic Stadium in Montreal, before hosting the New York Red Bulls in the home opener March 19. The road games are a concession to scheduled infrastructure improvements to CenturyLink Field. In each of their previous eight seasons, the Sounders opened their regular season at the Clink. The complete regular-season schedule, along with national TV schedules, will be announced in January prior to the MLS SuperDraft. During the regular season, each club will play 34 games. Teams will face each of their 10 conference opponents twice, home and away. Clubs also will compete in select additional games against different conference opponents three times, and will face non-conference opponents once.